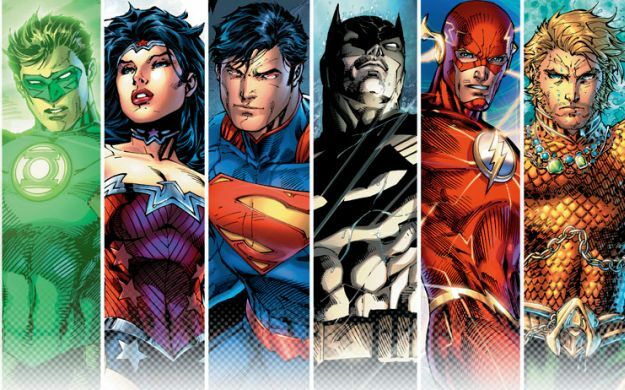 Though DC studios have slated their ambitious Justice League film for 2015, the company haven’t laid out any convincing groundwork or even assigned a director – notwithstanding recent internet rumours. And now, in an interview with Empire, Ryan Reynolds expressed his apathy to the proposed comic book mash-up, barring the appointment of a ‘good director’. It’s obvious that the Canadian actor is referring to Marvel in his quote. The studio single-handedly crafted the how-to blueprint for pitting superheroes together under one narrative umbrella. Yet, for Marvel at least, it really came down to The Avengers being released amidst a perfect storm. The superhero demand was ripe for harnessing and, more importantly, their establishing films were all well received – a feat that DC struggled with. At this time, there’s enough Justice League rumours to sink a ship, and searching through them for a scrap of validity is a lost cause. Christian Bale and Christopher Nolan were rumoured to carry on the Batman legacy for the film, then the script reportedly went down for maintenance, but if there’s one thing we do know, it’s that DC face a formidable challenge. In truth, their hopes seem to rest on the bulging shoulders of Zack Snyder’s Man of Steel when it’s released on June 14th. However, only time while tell whether the Superman reboot can provide a cinematic foothold that the Justice League film could latch onto. Until then, though, DC are still searching for their creative directing and acting leads.